to help it to grow, she was from the Hidatsa people. 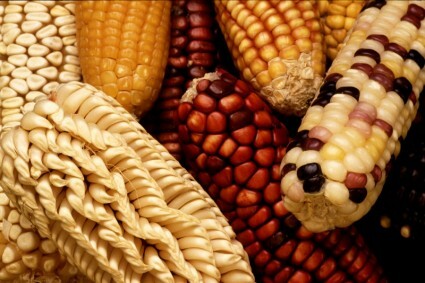 Corn is one of my favorites and to think of it and be thankful for the symbol of our thankful season coming soon! Hope you had a great day! Lovely poem! TGIF tomorrow! Thanks MichelleMarie! Blessings to you and yours.